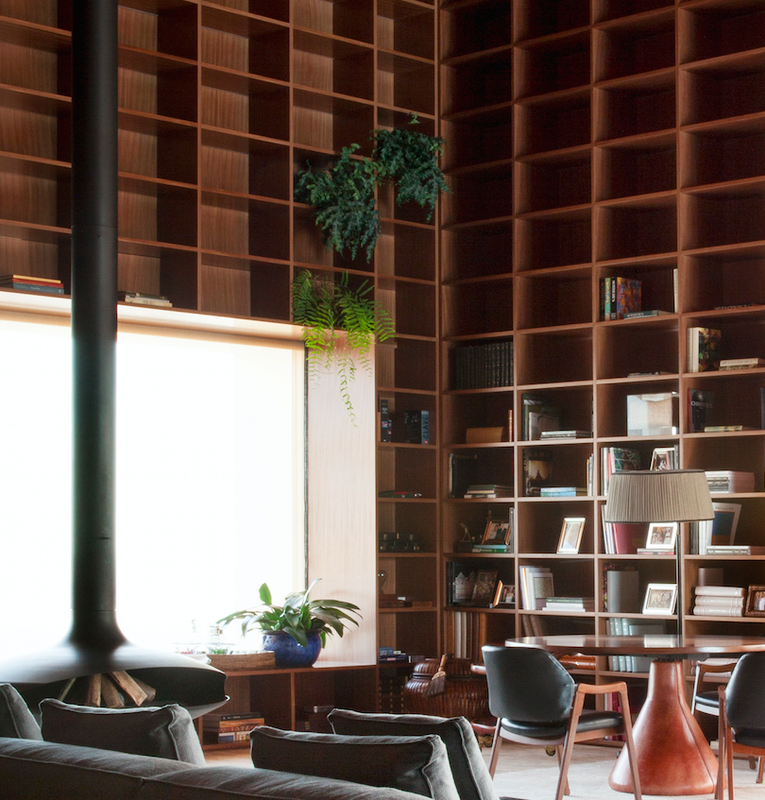 It’s no surprise that simplicity is key when it comes to minimalist interior design ideas. Achieving the perfect uncluttered look with great eye-catching details is an art form in and of itself. But for many homeowners (and designers sometimes), introducing greenery into a space can be a challenge. 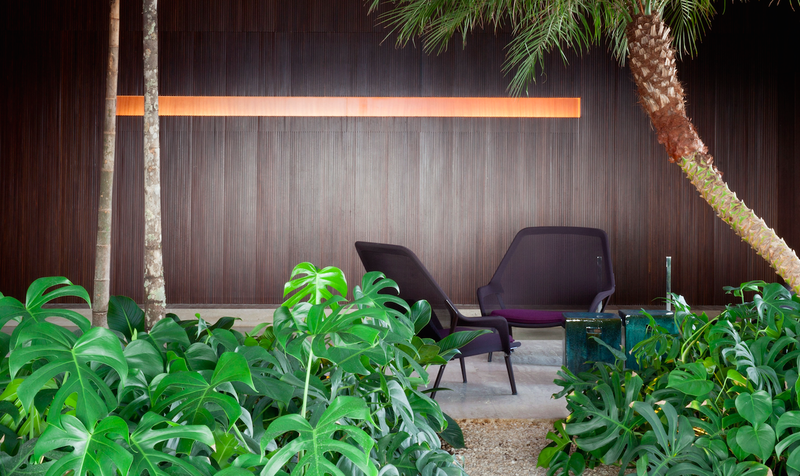 Our brain maps out paths that lead the eye through a series of transitional space within the indoor environment. We would carefully consider how various rooms – both inside and outside – interact with each other and how they relate to the home. Then we frame views to and from the house, as well as identifying corners to for complementing decors, furniture and plants. 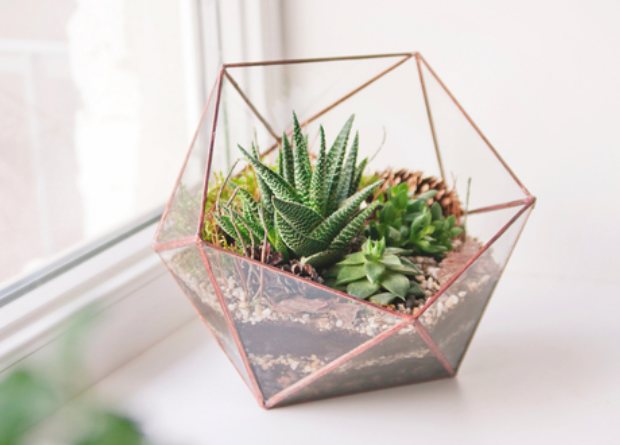 Choosing the right plant to supplement your décor is not an easy task. The hunt for that ‘statement piece’ can sometimes be a road blocker – overgrowing trees, tightly bunched indoor plants and laid out greenery. 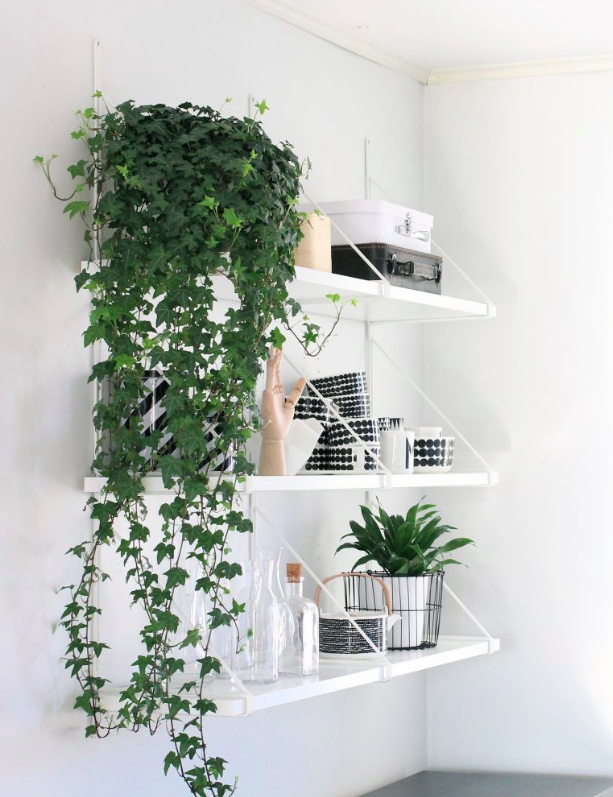 In other words, your home could potentially look like a jungle in the city. 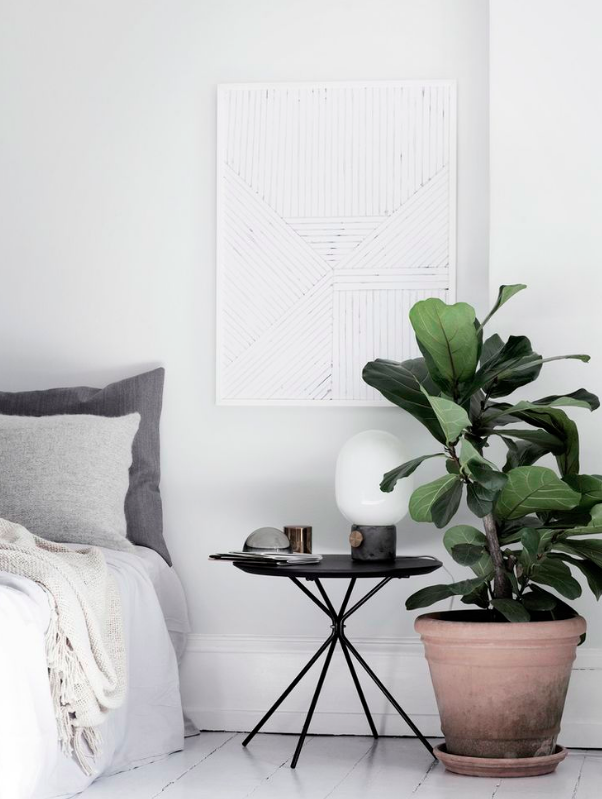 We’ve seen the usual plant choices like the dracaena, cactuses, succulents, snake plant, orchids, fiddle fig tree, and other ficus variants; all of which are great indoor plant options. 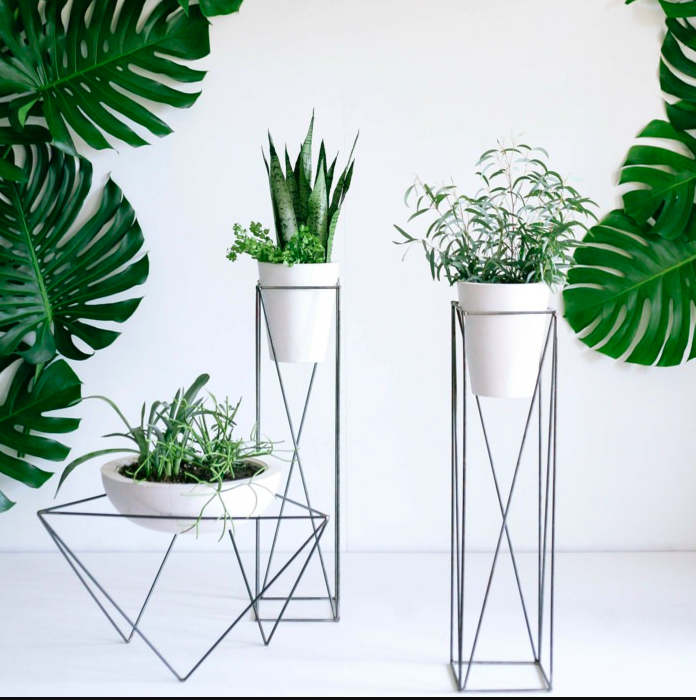 But they aren’t usually the permanent display or main focal point in the house because the general rule of thumb is that minimalism and greenery don’t equate to a cohesive look. Moreover, most plants end up dying very quickly due to lack of care and maintenance. Minimalists wouldn’t be bothered to add an extra step to their daily routine anyway – the whole reason behind minimal interiors. 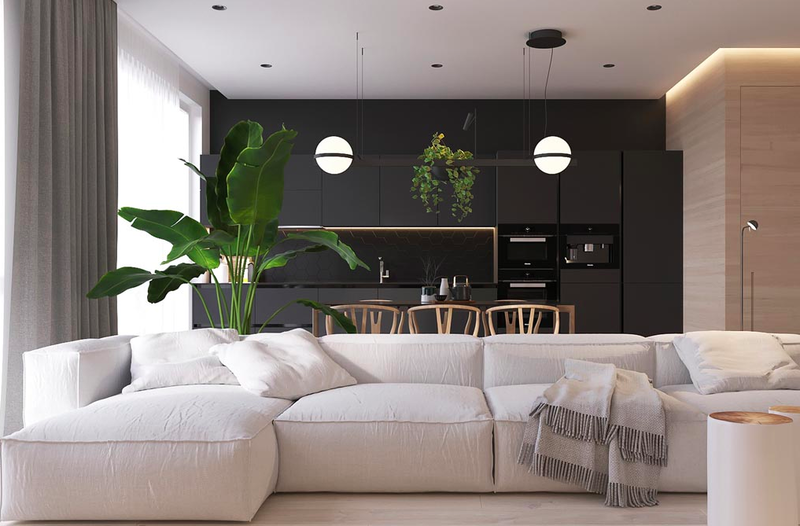 Thankfully, the “rules are meant to be broken” zeitgeist is the latest top interior design trend as the most important home design rule is to showcase the aesthetics that you love. 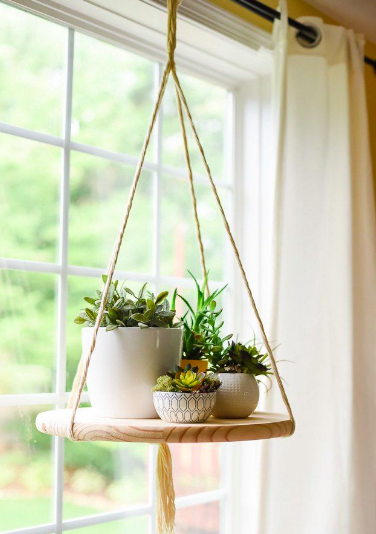 Since plants can improve the quality of life in so many ways, adding them to any type of interior design makes perfect sense. And it shouldn’t be an afterthought. 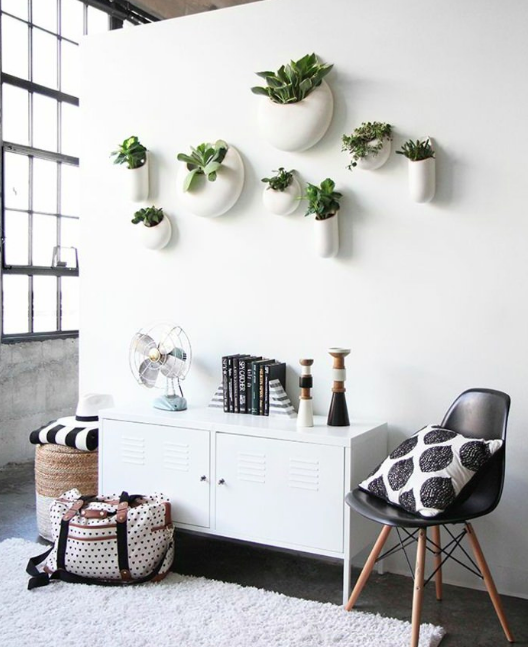 Here are 6 ways to infuse some freshness with plants in your contemporary home.